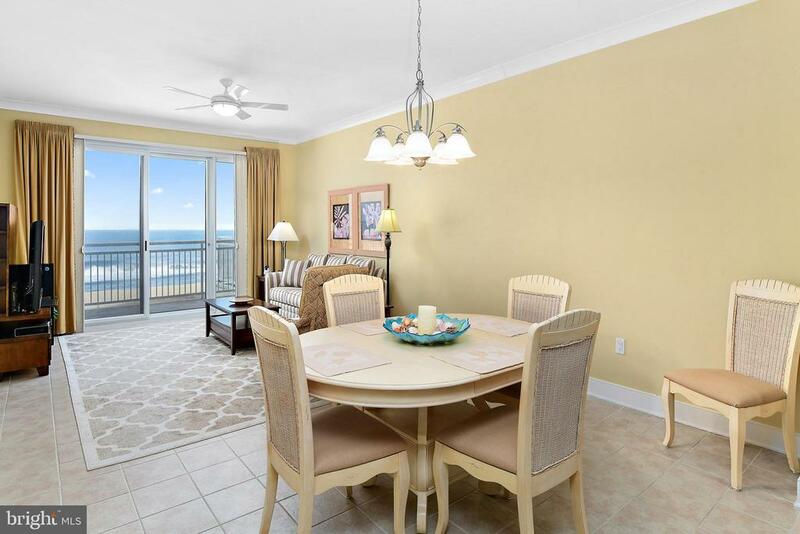 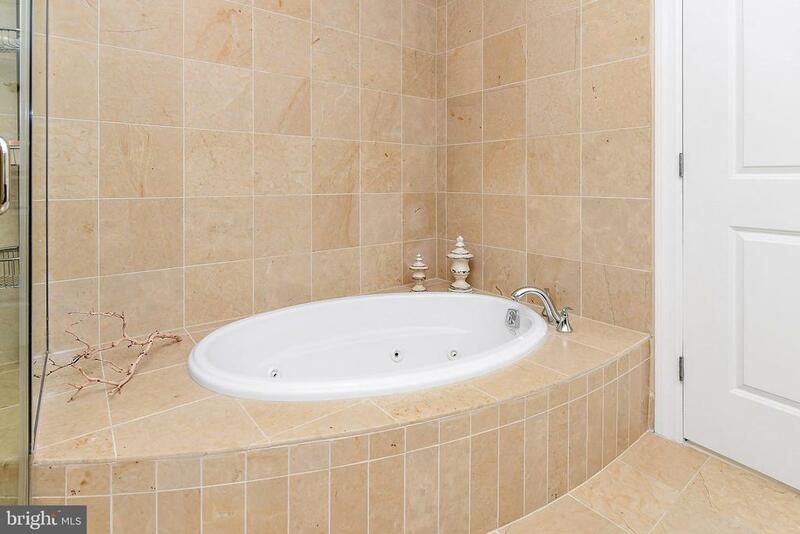 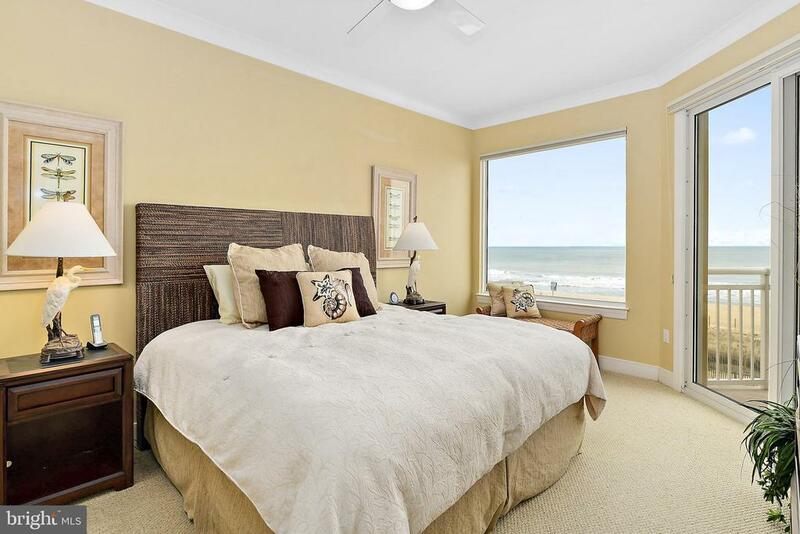 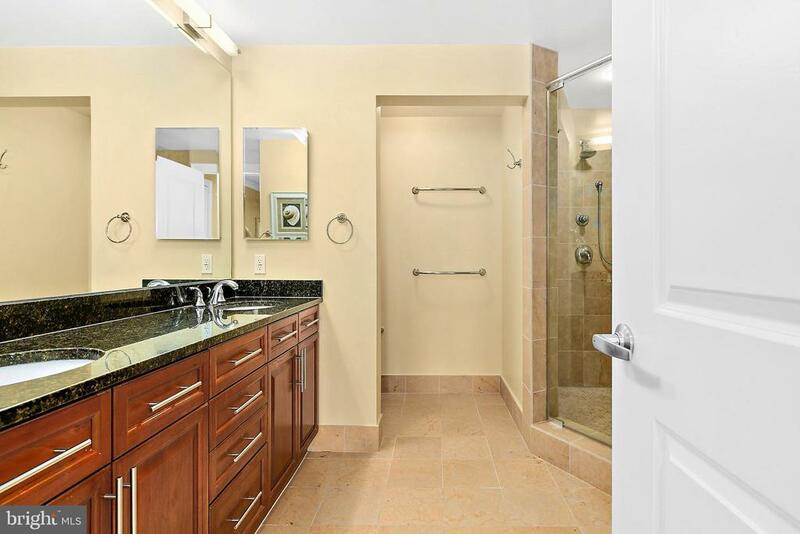 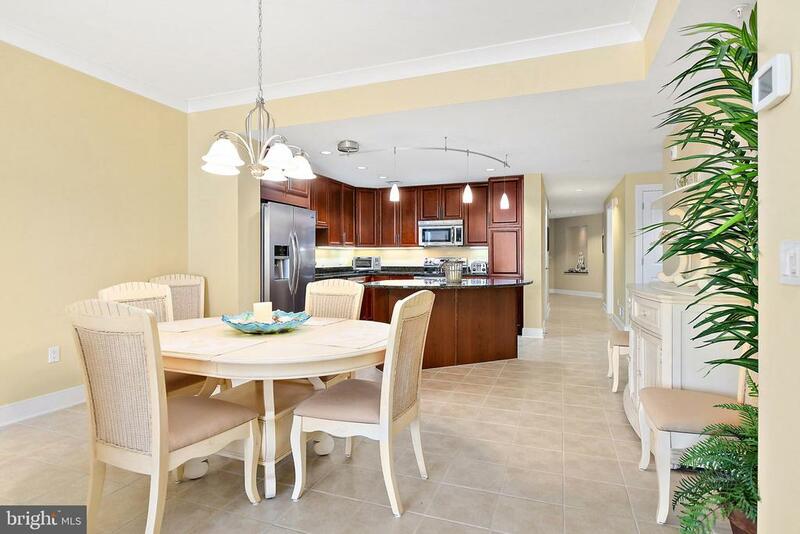 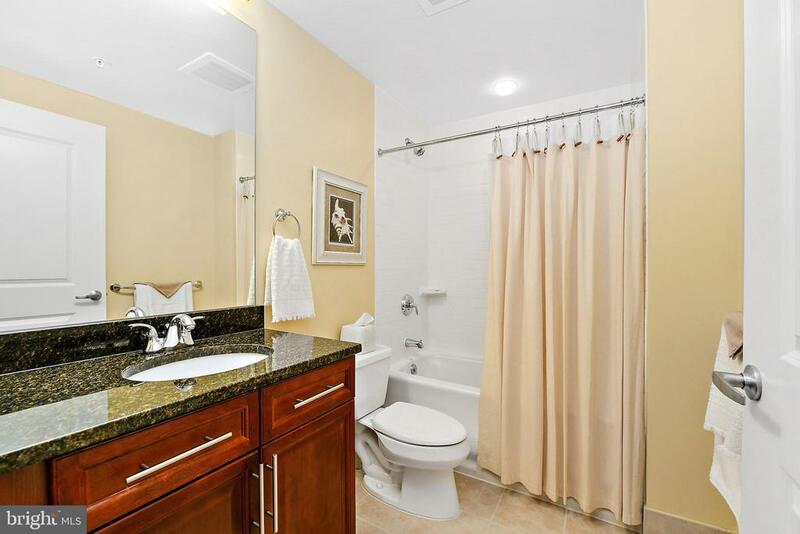 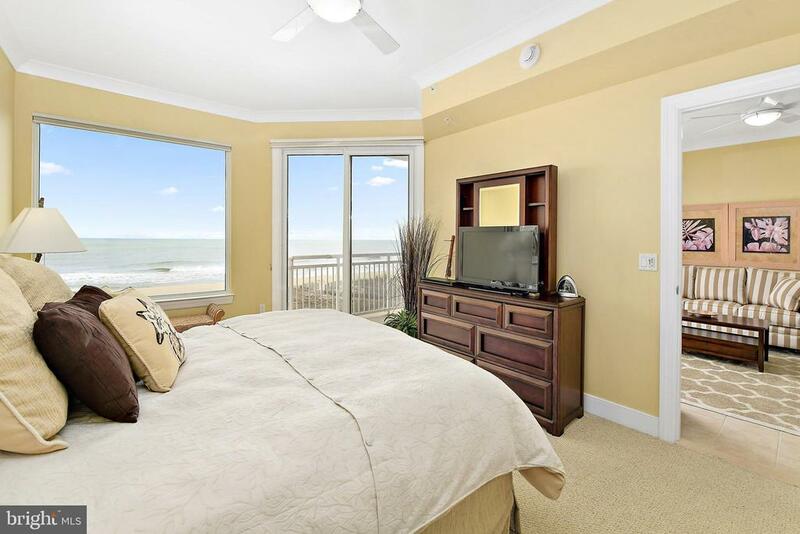 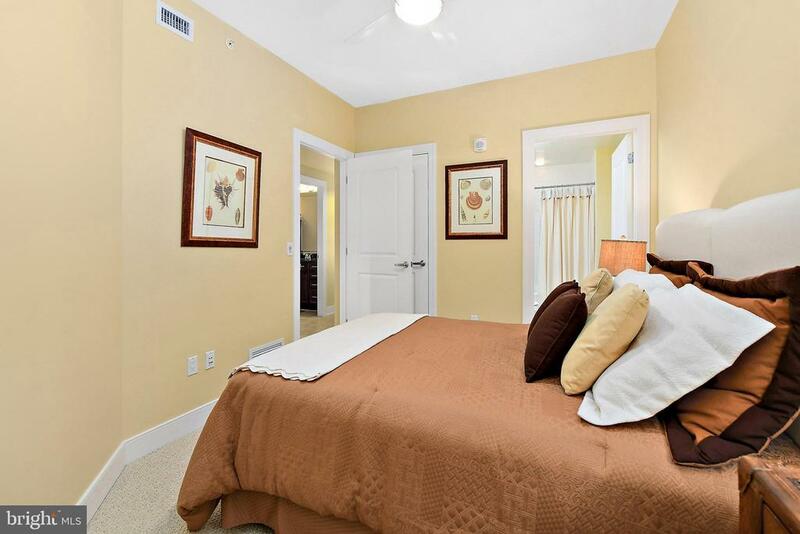 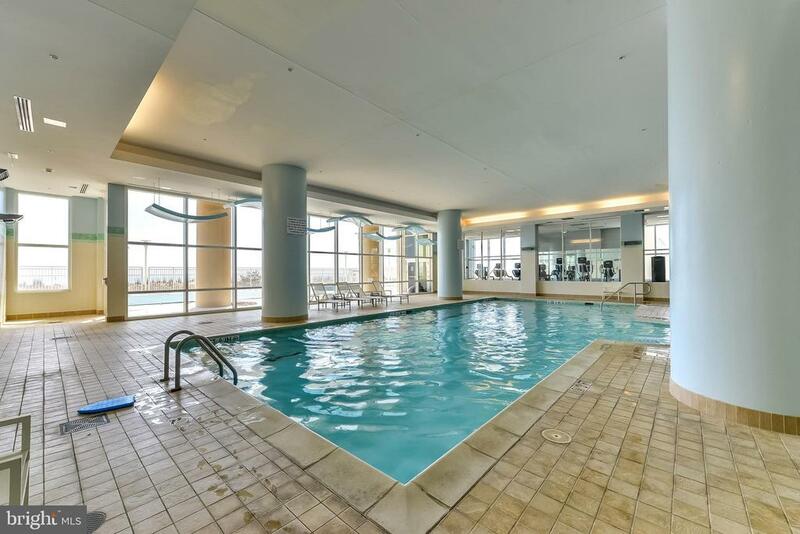 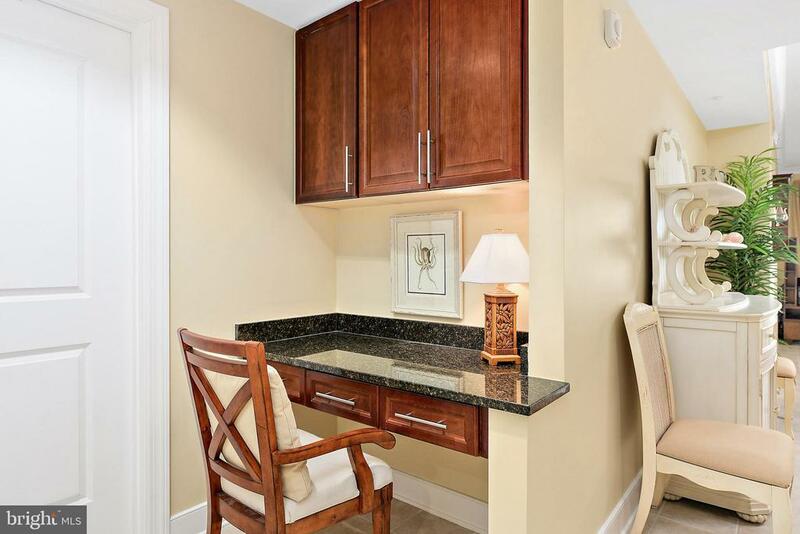 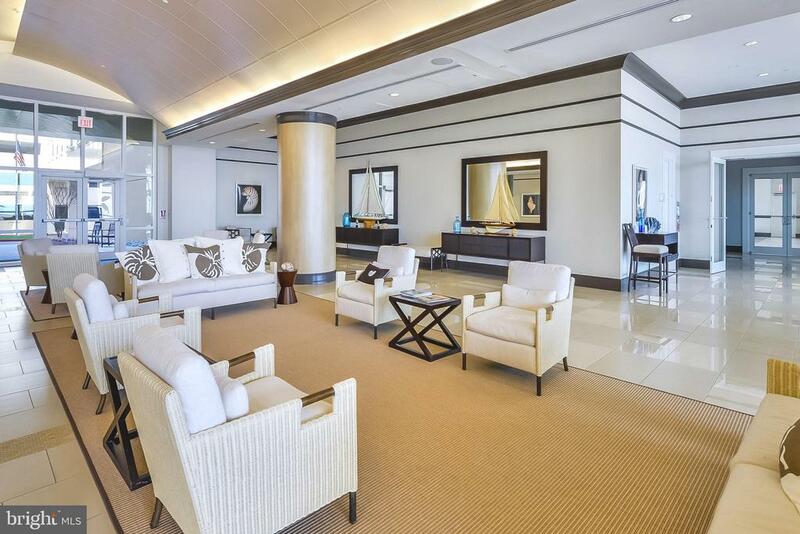 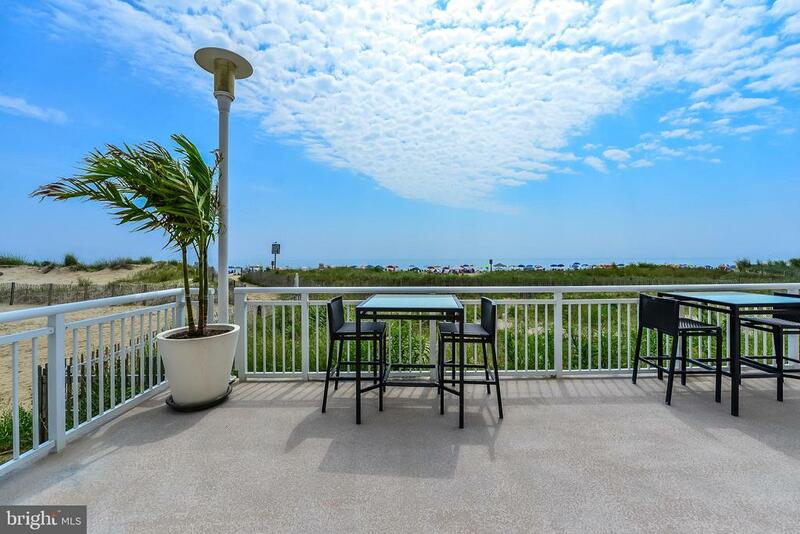 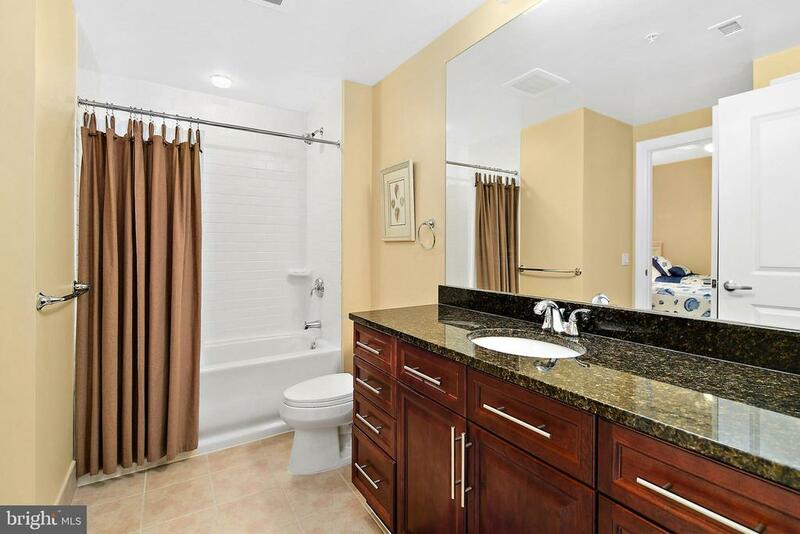 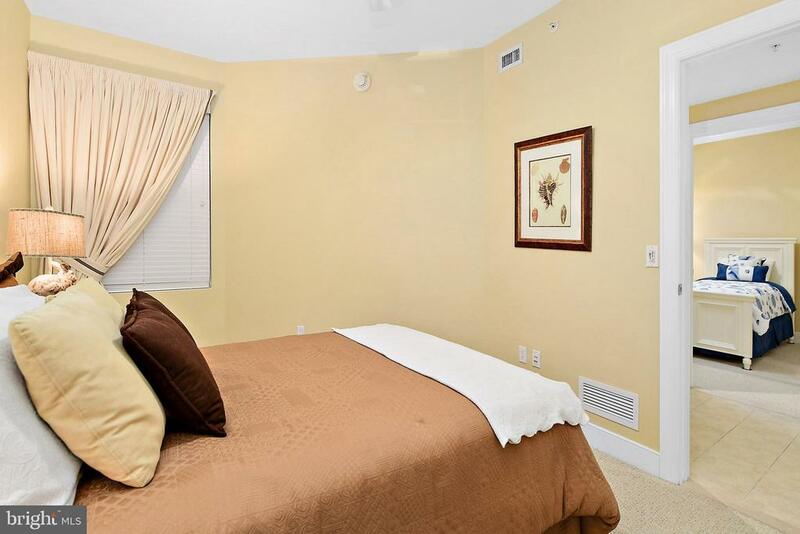 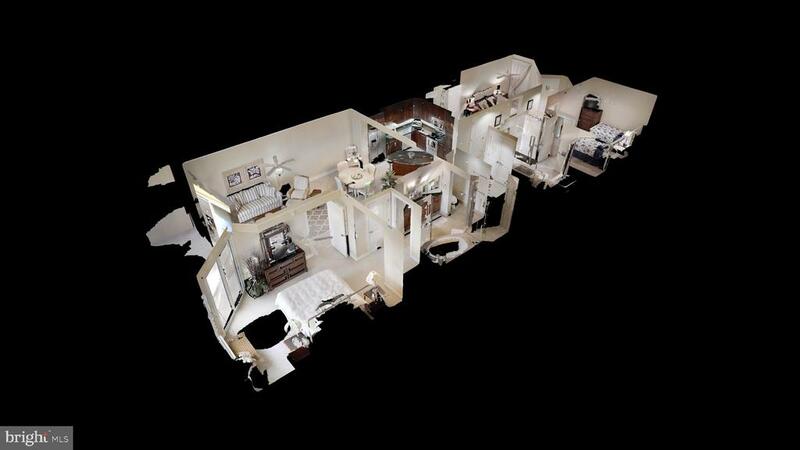 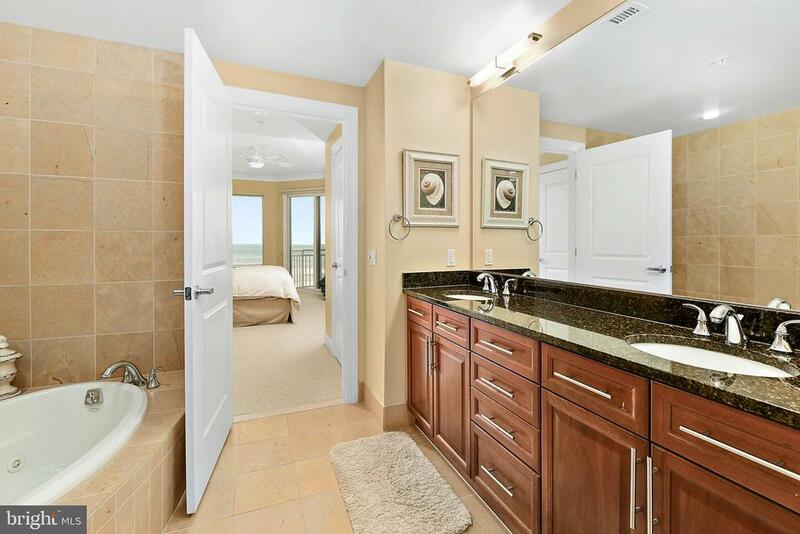 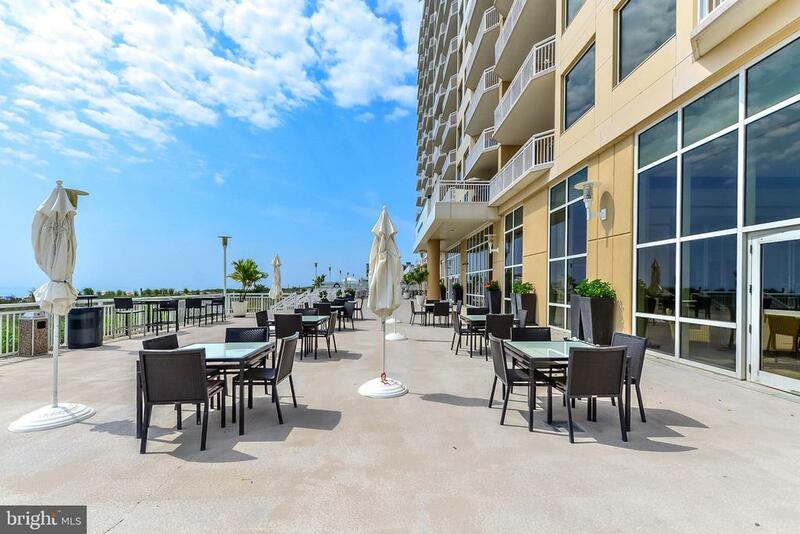 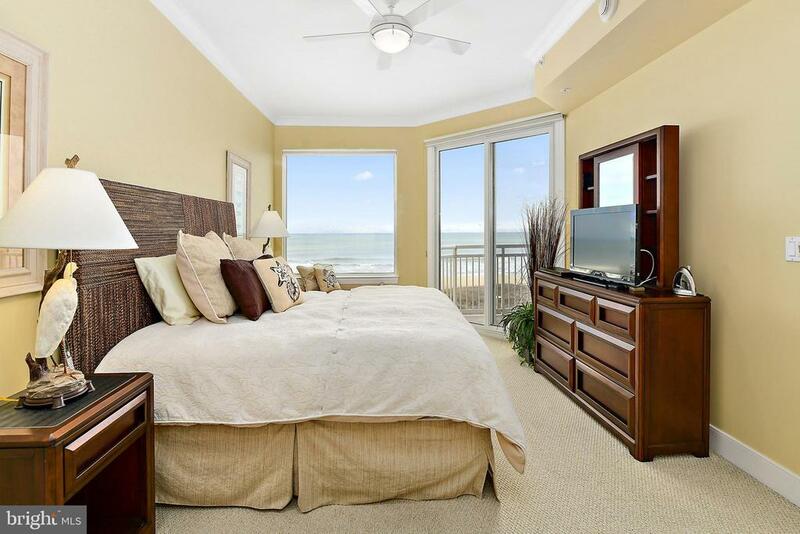 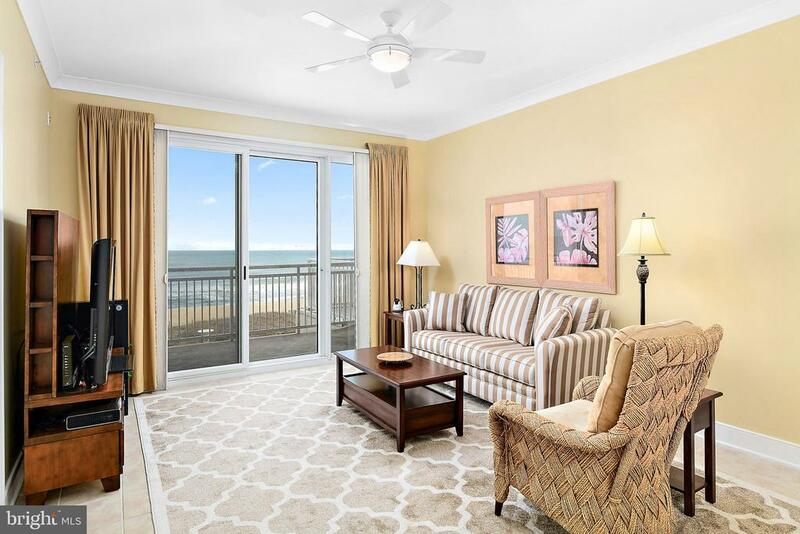 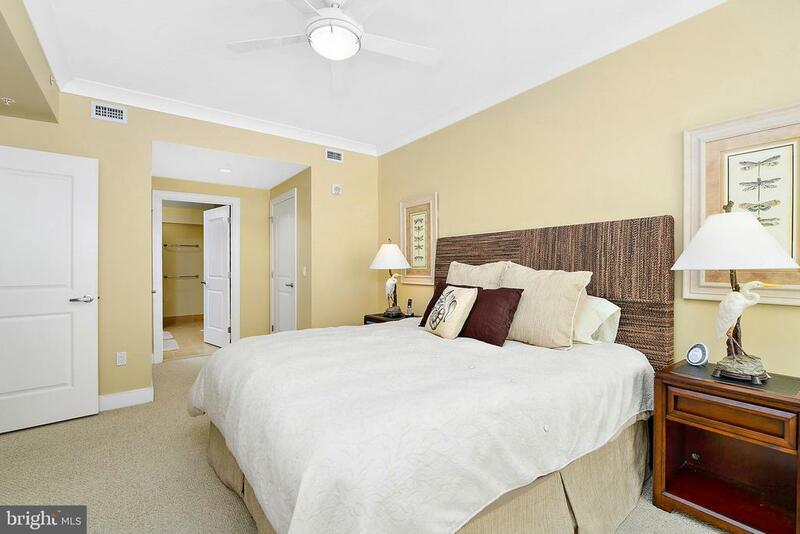 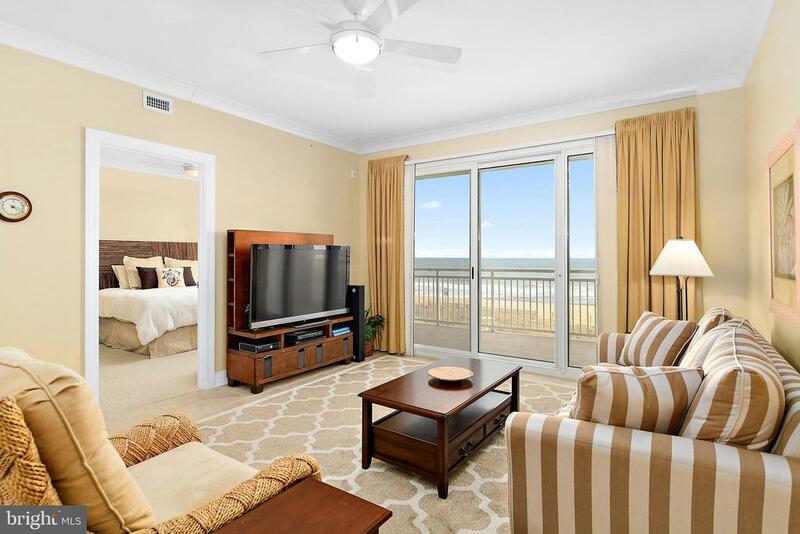 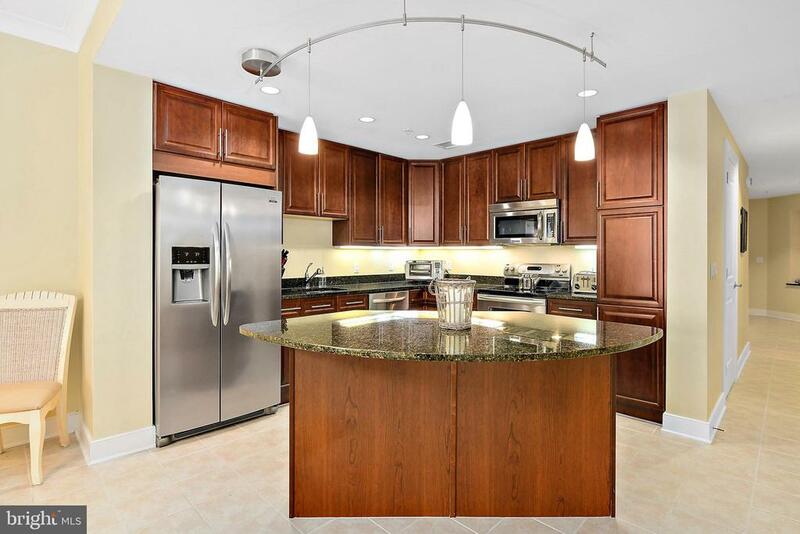 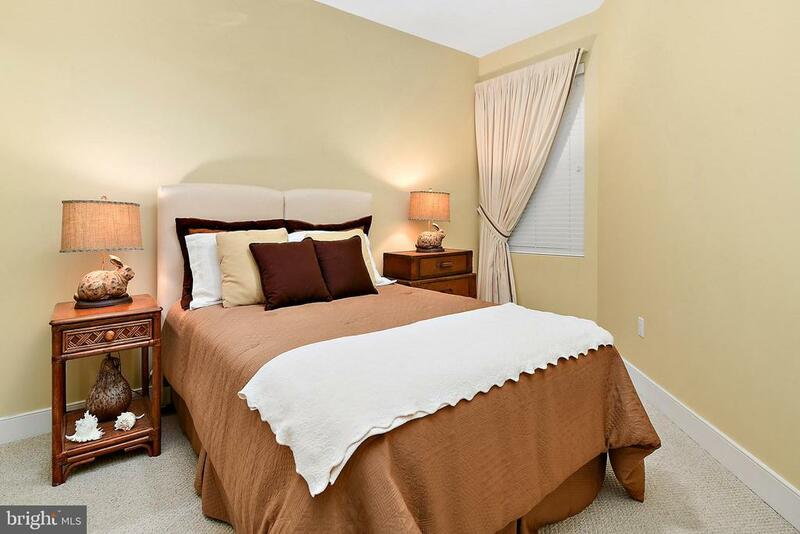 This stunning 3 bedroom 3 bathroom residence at the Gateway Grand features an ocean front owner's suite and is conveniently located on the 2nd floor of the building allowing for easy access to the sky bridge connected to the parking garage. 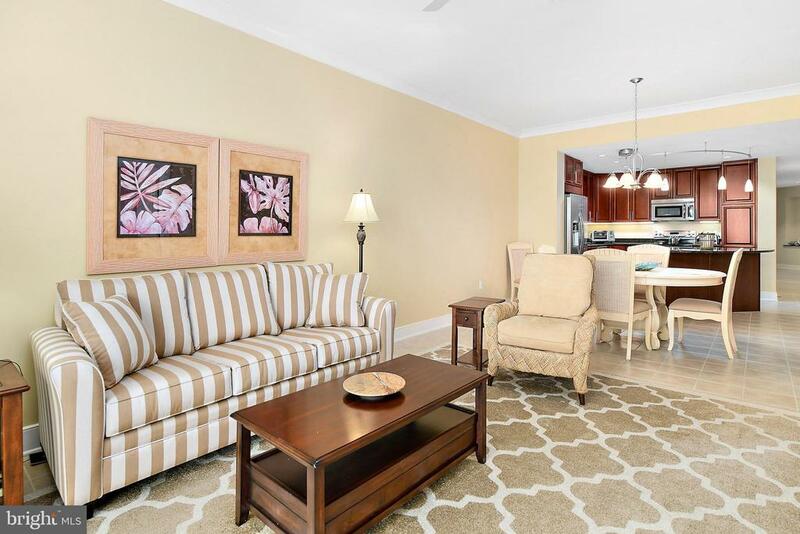 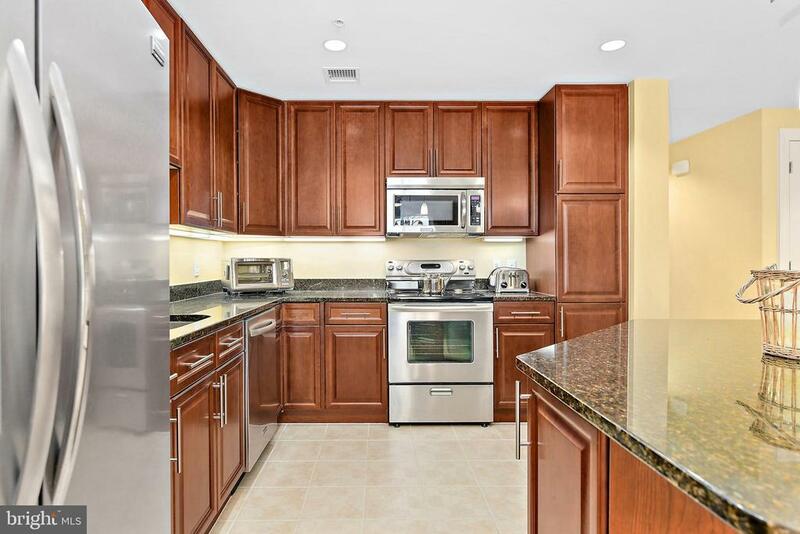 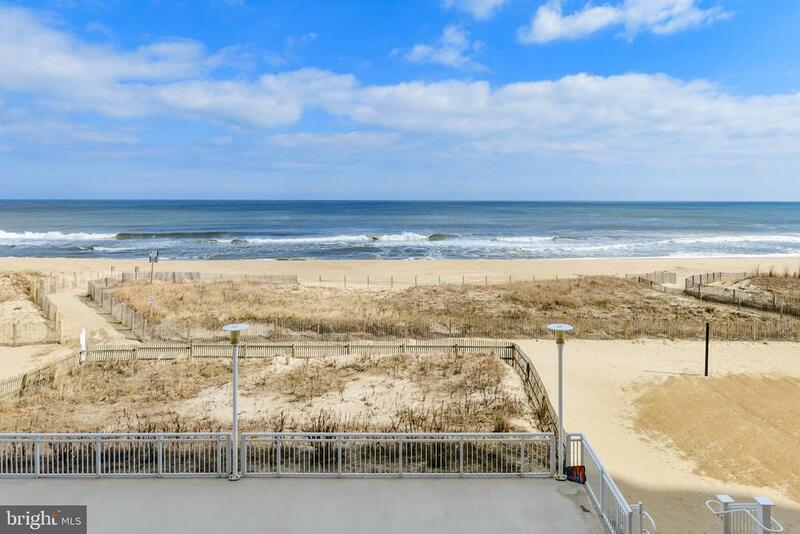 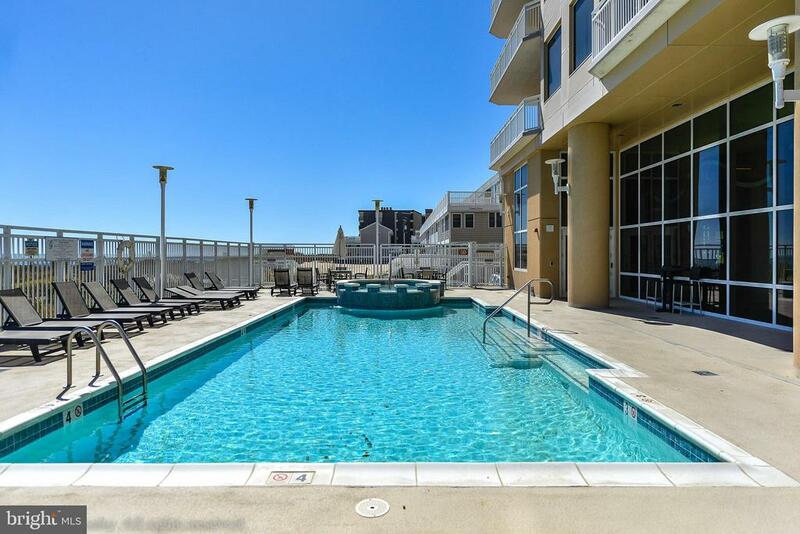 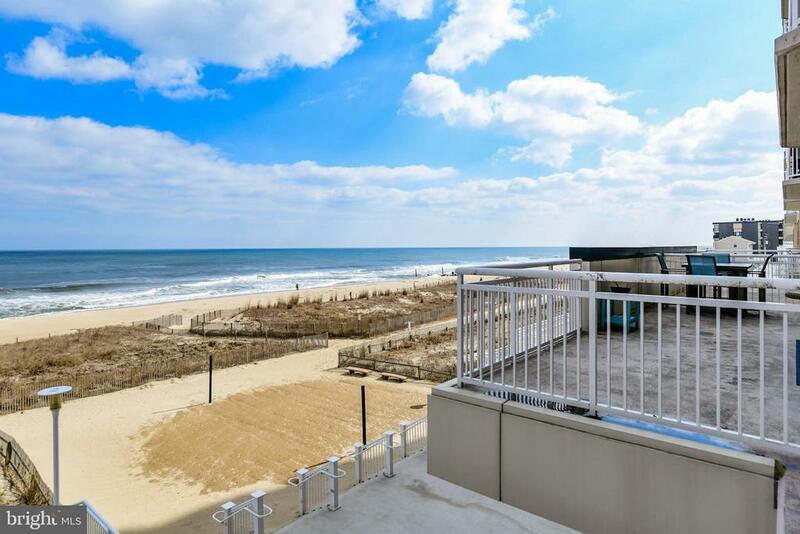 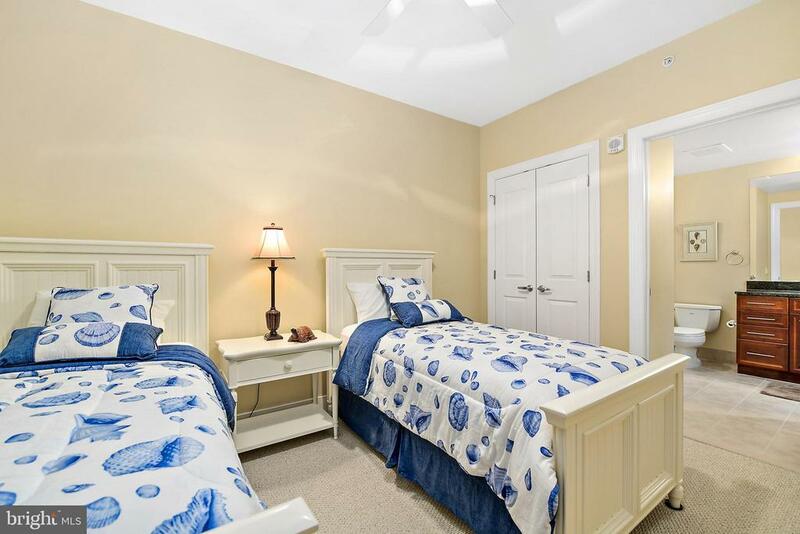 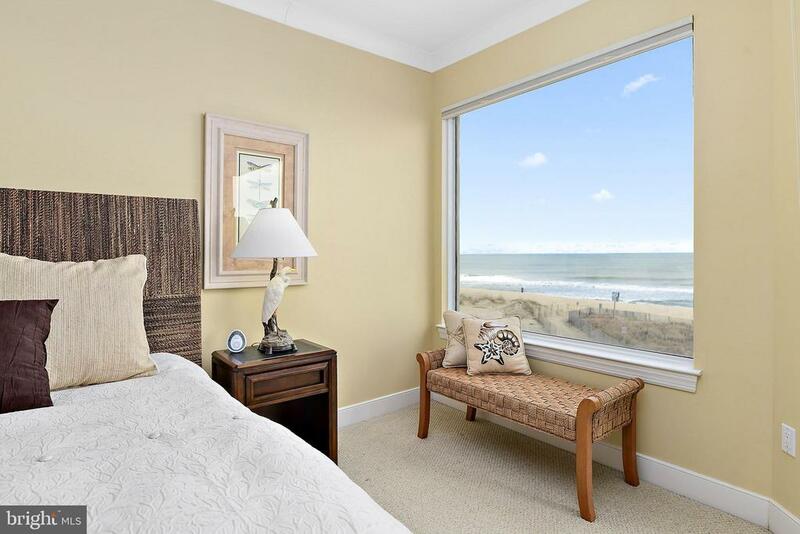 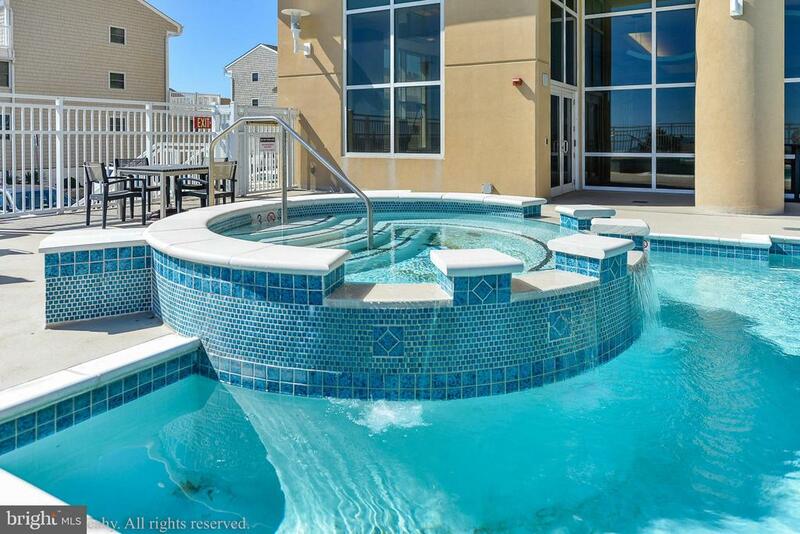 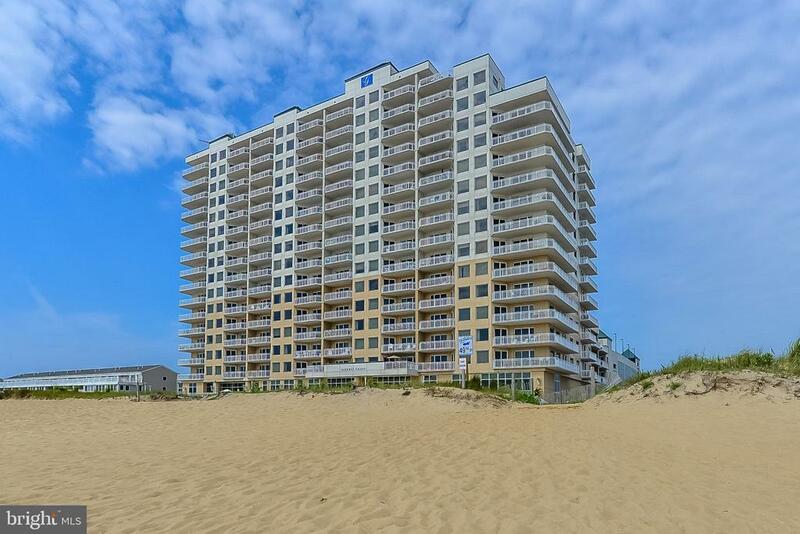 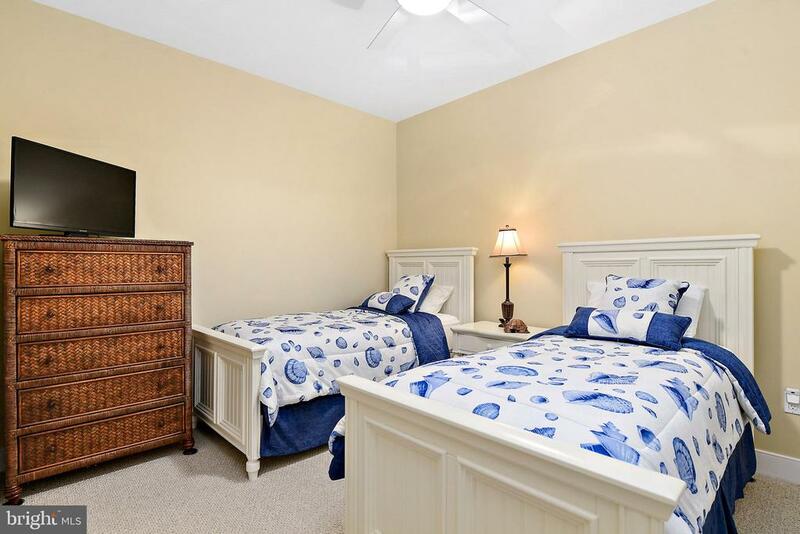 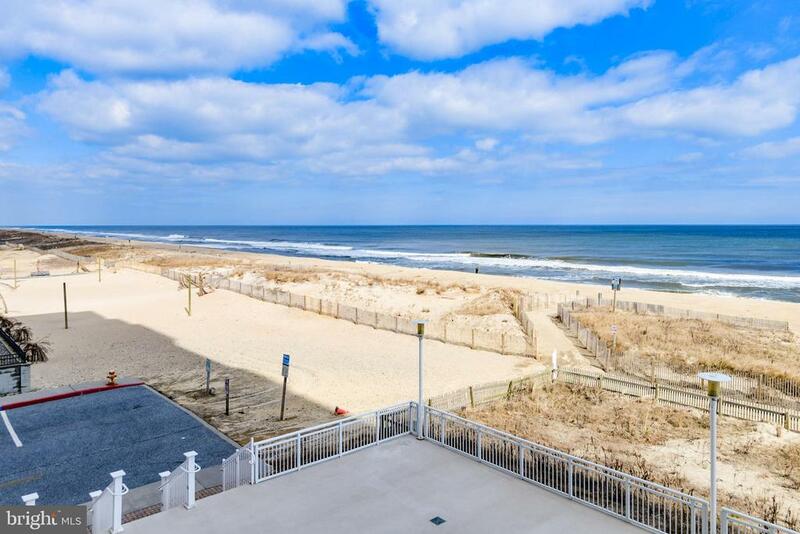 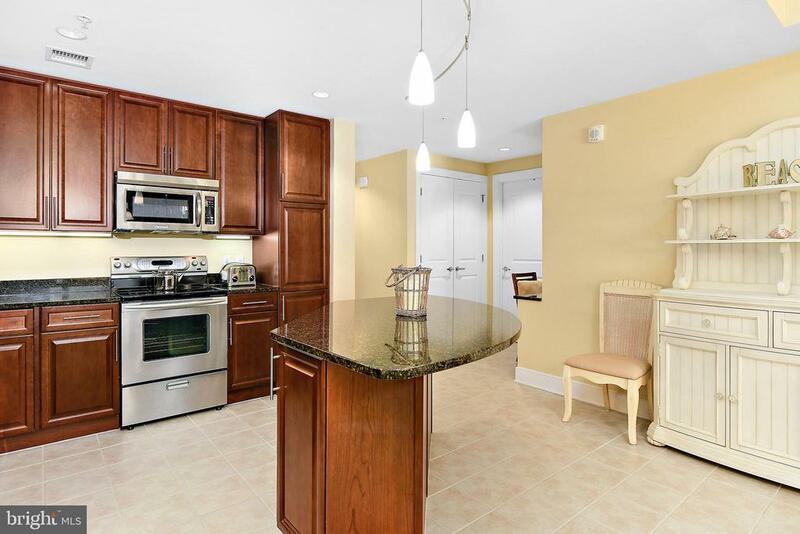 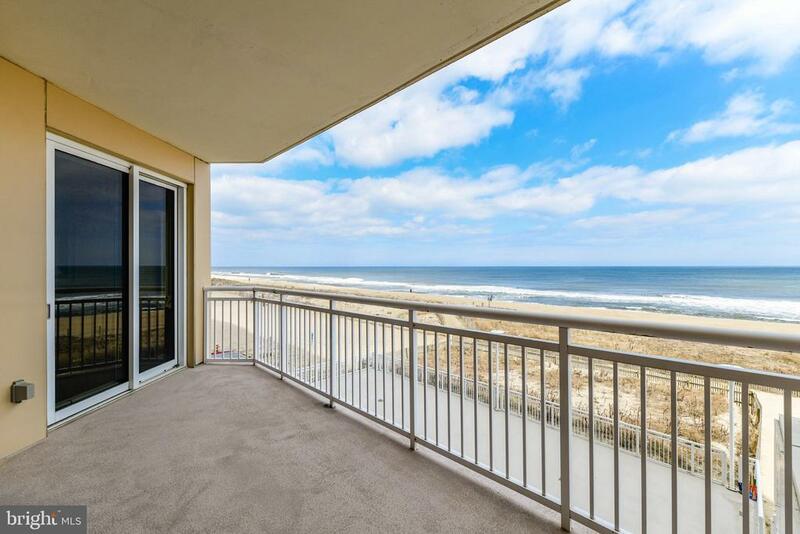 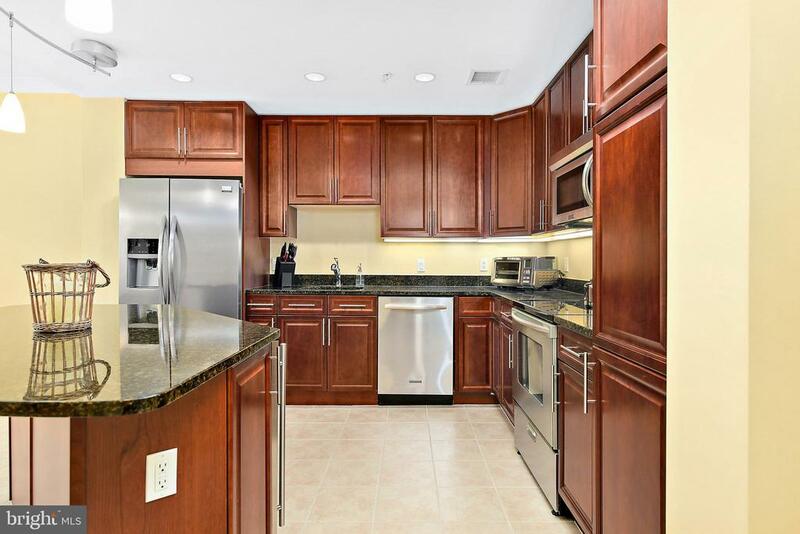 Professionally designed and furnished by a local designer you will not want to miss this opportunity to own a turn-key luxurious condominium in Ocean City. 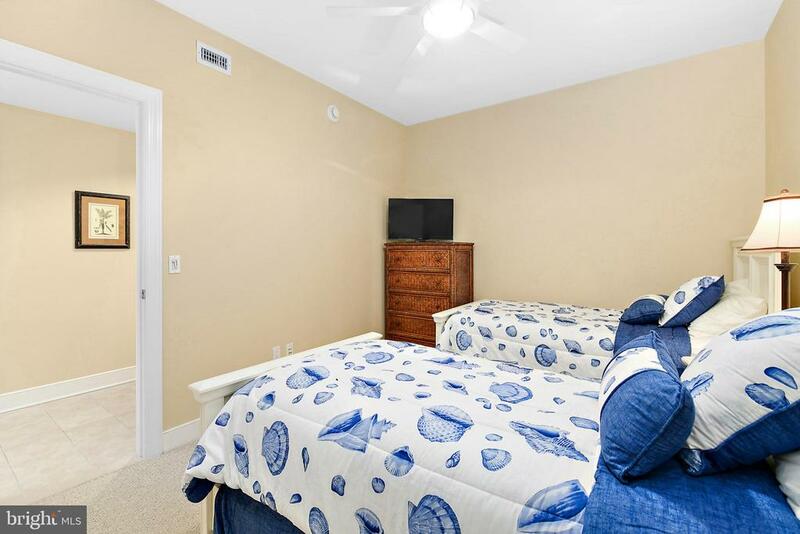 The current, original owners, added blackout blinds and custom closet organizers to the owner's suite. 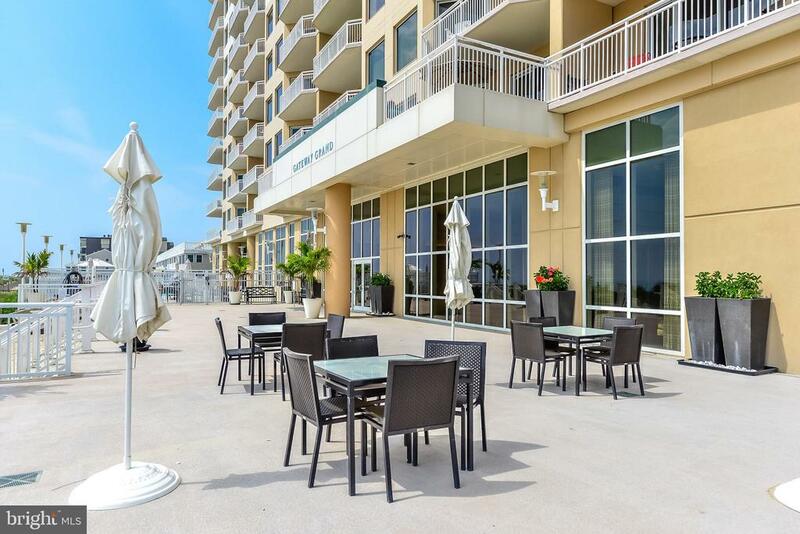 The Gateway Grand features on-site professional management, engineer staff, security staff, and custodial staff. 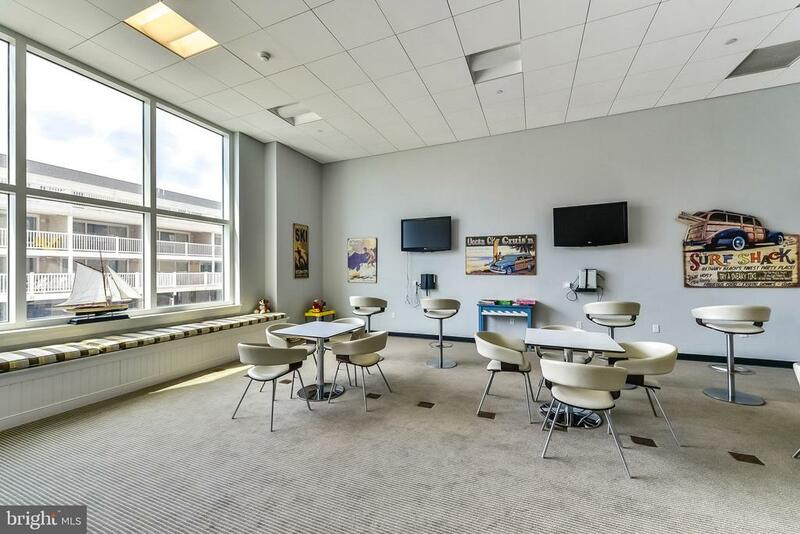 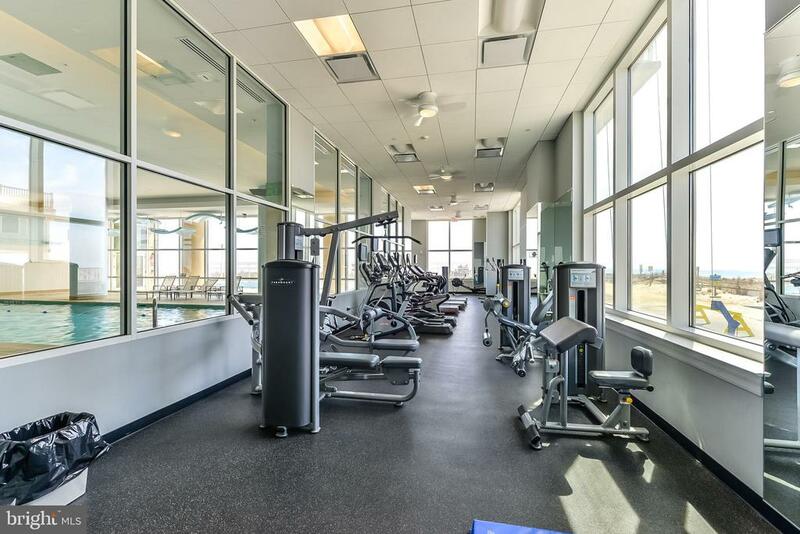 In addition to the indoor pool that is heated and open year round, there is also a 24 hour fitness center, and kid's club room. 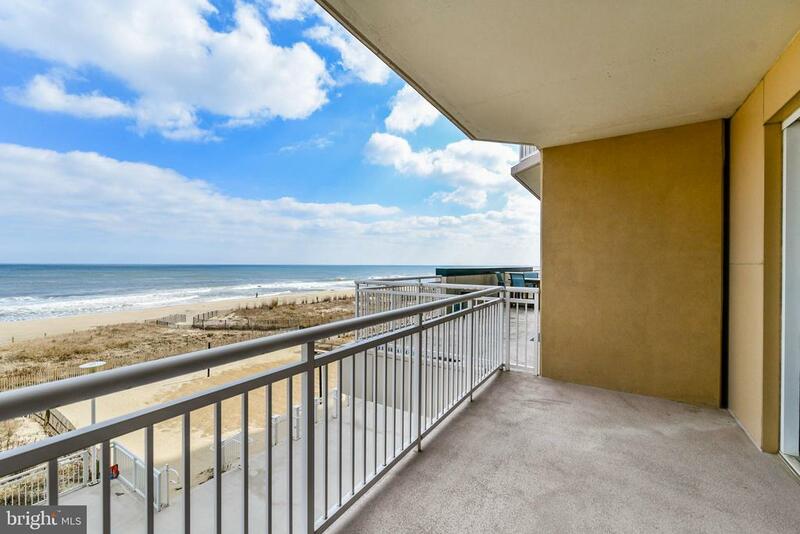 Take advantage of a deeded private beach storage locker designed to hold beach toys, bikes, etc.